The Family Physicians Political Action Committee (FP-PAC) is a bipartisan group dedicated to helping pro-family medicine candidates win election to public office and educating current legislators on the importance of family medicine. FP-PAC is the ONLY political organization whose sole mission is to promote family physicians and family medicine. 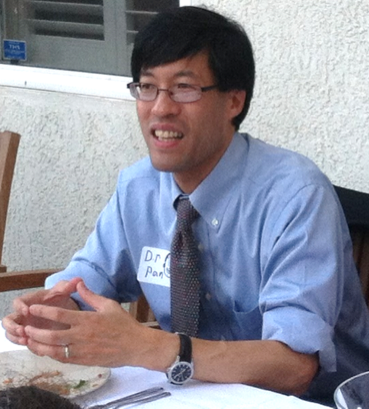 We are the voice of family medicine in California, and we need your support. In 2014, trial lawyers and others qualified an initiative, Proposition 46, which would have dramatically altered the Medical Injury Compensation and Reform Act (MICRA), making it easier to file lawsuits against health care providers, increasing health care costs, reducing access to care and generating more legal fees for lawyers. Without family physicians’ support of FP-PAC, we would not have had the resources to support the opposition campaign and work with family physicians throughout the state to spread the message of how harmful this measure would be to patient access to care if passed. In 2016, FP-PAC was very active in the election cycle, not only in supporting candidates for the Legislature, but also in targeting contributions for key ballot initiatives. 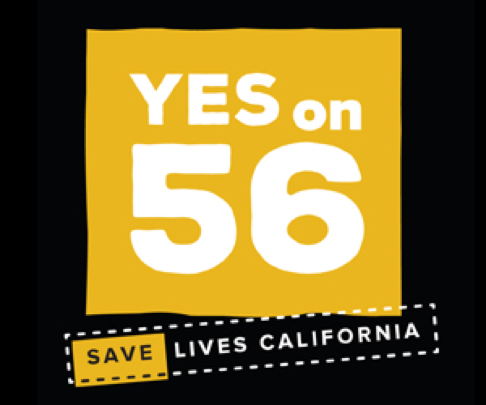 One of the most significant wins FP-PAC achieved was passage of Proposition 56, a measure to increase the tobacco tax and use a significant portion of the revenue generated to improve Medi-Cal provider payment and support primary care and emergency medicine residency programs. 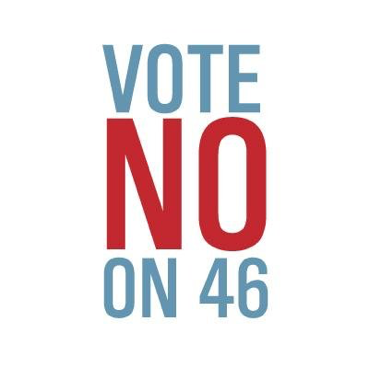 Although Big Tobacco spent more than $60 million to defeat the measure, the physician community rose up, gathered signatures, participated in get-out-the-vote efforts and won the battle. FP-PAC Helps Elect Primary Care Champions – Including Physicians! FP-PAC has only been around a handful of year, but we’ve seen two big successes in the elections of Emergency Medicine physician Joaquin Arambula, MD to the Assembly (left) and Pediatrician Richard Pan, MD (right) to the Assembly and Senate. FP-PAC contributed to their campaigns for office well before anyone really knew who they were. In fact, Dr. Pan’s first election was a come-from-behind upset win. In his Senate race, he faced an extremely difficult primary. FP-PAC’s support contributed to both of his close elections. Had he not won, California would have lost a legislative leader with a deep understanding of what primary care physicians and patients face every day. 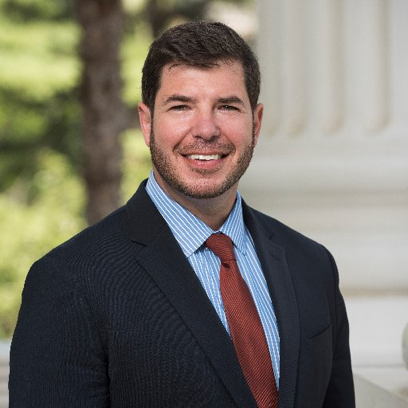 FP-PAC’s ability to identify and support champions early leads to the election of legislators who make support of primary care a major centerpiece of their legislative work, from securing hundreds of millions of dollars in medical student loan repayment to ensuring historically large primary care residency program funding. We remain in close contact with both legislators, holding special family medicine-only events where they can hear directly from family physician constituents about the challenges they face in their communities. None of this would be possible without FP-PAC. 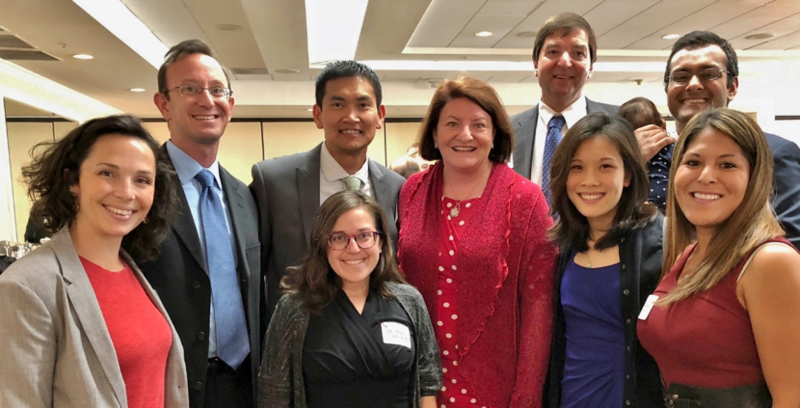 In the fall of 2015, nearly a dozen family physicians gathered in the home of FP-PAC Board member Steve Green, MD for an FP-PAC-sponsored event to support Assembly Speaker Toni Atkins (D – San Diego). The Speaker of the Assembly is one of the most powerful people in the state. Without your support of FP-PAC, it would be unheard for a group of family physicians to have the undivided attention of one of the most important decision-makers in the state. The next year, Speaker Atkins faced an opponent from her own party in a hard-fought election. FP-PAC was one of Speaker Atkins’ very first supporters of her campaign for the State Senate and she won her election. Two years later, the attendees of the meeting at Dr. Green’s continued to build their relationships with Speaker Atkins; many of the same family physicians joined her for an event celebrating her selection as the new Senate Leader. President Pro Tem Atkins is one of the only people in California to hold the highest leadership position in both legislative houses.